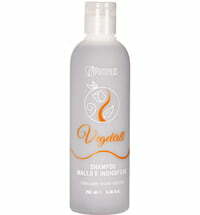 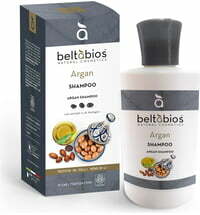 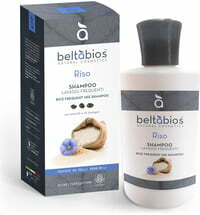 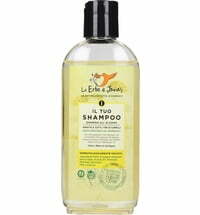 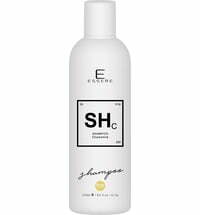 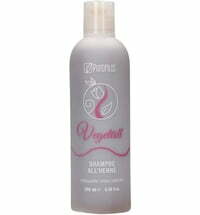 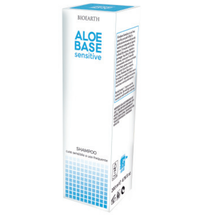 This shampoo contains 10% pure organic aloe vera juice, which is obtained through a cold pressing method. 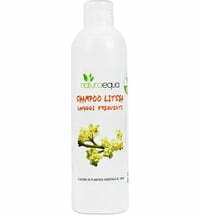 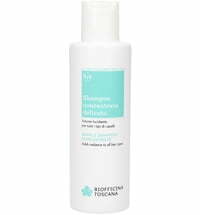 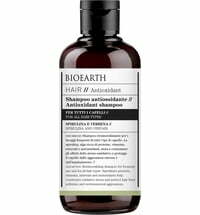 It allows effective and gentle cleansing of scalp and hair. 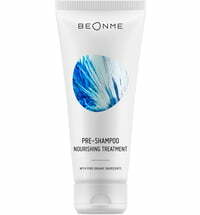 Apply 1-2 tablespoons to wet hair. 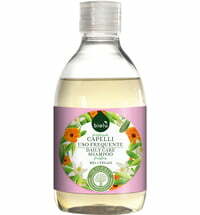 Gently lather to cleanse and rinse thoroughly.